Here's a welcome to the new people visiting the April 2015 Greater Atlanta Coin Show and a we're-glad-to-see-you to the returning visitors. And, here's a big thank you to all of the people at the April coin show. Outside, people enjoyed a spring day, maybe not the prettiest as it was cloudy most of the day, but with temperatures in the low to mid 70s, it was still a nice day. This month, the coin show shared the hotel with lots of beautiful Irish redheads - Irish Setters, that is. The Irish Setter Club of America scheduled their meetings and fun with the dogs for April 12 - 18. Though we had a couple of dealers enjoying a spring break, guest dealers helped fill the bourse. The tables held displays full of numismatic and collectible items for the viewing pleasure of visitors and dealers alike. Several of our visitors this month looked for and found bullion gold among the dealers' showcases. Several visitors enjoyed the competitive marketplace for selling their coins and collectibles. With so many dealers in one place, people take advantage of finding the best offer for selling their collectibles. 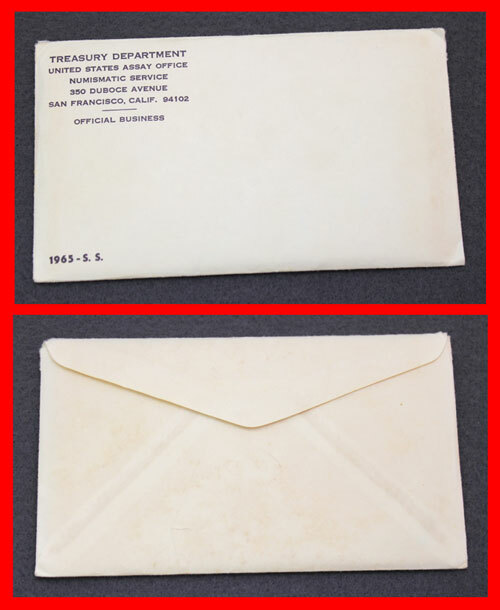 On another collectible note, dealers provided the new 2016 Red Books for sale on the bourse. 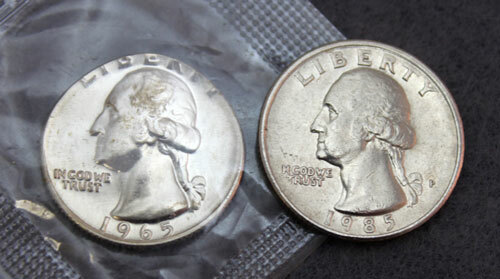 For coins on the bourse this month, a mint error takes center stage. At first, the coin was thought to be a clipped planchet, however upon closer review it turned out to be a wrong planchet. Occasionally, a misfeed can occur where the strip of metal is not fed through the blanking machine far enough. When this happens, the punches strike an area of the strip which overlaps the hole left by the previous strike. The result is a blank with a piece missing, which is called a clipped planchet, which may be straight, curved, ragged, or elliptical. 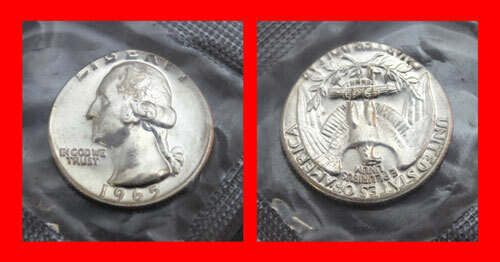 In this case, the coin was elliptical just above Washington's head, but it was also thin on that portion of the coin. Sometimes mistakenly classified as a planchet error, a coin struck on an incorrect planchet occurs when mismatched planchets are fed into a coin-stamping press. 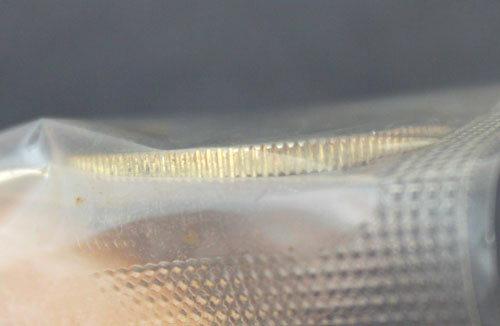 This results in a coin that has been stamped with a design intended for a differently sized coin. The resulting errors are prized by collectors, though they are usually caught during the manufacturing process and destroyed. A wrong planchet most often occurs when a denomination is struck on a planchet of a different denomination. Some examples include cents struck on dime planchets, nickels on cent planchets, or quarters on dime planchets. Sacagawea dollars have been reported with statehood quarter designs on the reverse. This type of error is called a mule and many more different kinds of mules, too many to list, are found. 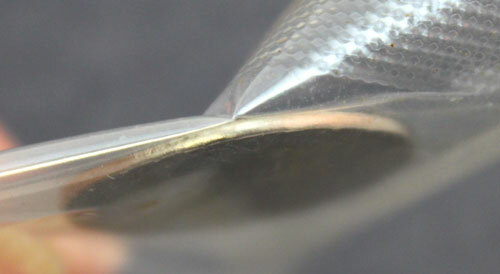 Wrong-planchet errors may also occur when the composition of the coin changes. Such situations generally are an issue where the mint has decided to change the alloy or plating of the coin in the new coinage year, but a few planchets from the previous year-and thus of the previous composition-have yet to be struck. Should the dies be changed for the new year while the old planchets are awaiting striking and not be removed, the result will be that coins using the old composition will be struck with the new year's date. Such coins are rare and often highly valued by collectors, as with the 1943 copper cents and 1944 steel cents. A much rarer error is a denomination struck on a foreign planchet. This did occur occasionally with United States (and before that American colonial) coinage in the 17th, 18th, and 19th centuries, and then very rarely in the 20th century. These coins were struck on the wrong planchet. Sometimes the wrong planchet is also the wrong metal. This is an area where there is a myriad of combinations. These differ from “wrong stock planchets” in that here there is nothing wrong with the planchets themselves, only that they are struck by the wrong dies. Remember that a planchet larger than the coin's intended diameter cannot enter the striking chamber. 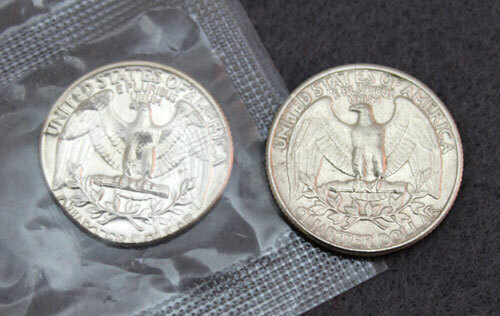 The result is that every current denomination can be struck on a dime planchet, while only dollars can be struck on dollar planchets (excluding the smaller SBA planchets). The most common combinations are cents struck on dime planchets, nickels struck on cent planchets, and quarters struck on nickel planchets. 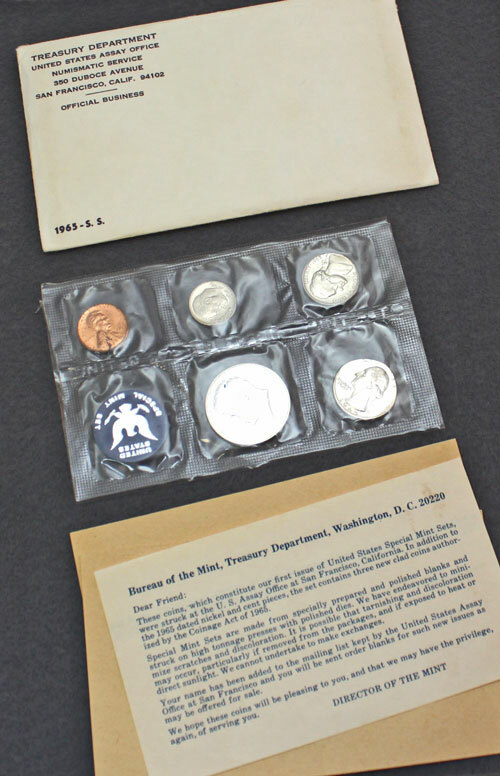 The specific error coin at the April coin show was found in a 1965 Special Mint Set. Instead of being an elliptical clipped planchet, this was a nickel planchet struck by the quarter dies. There are many collectors that specialize in error coins, then there are those who find them interesting when they find a mint oddity. This was a fun set to show and discuss at the monthly coin show. As usual, there were many more coins on the bourse-some errors, many not-but each with their own stories to tell and their own characteristics to pique the interest of the visitors to the coin show. Next month, dealers will once again pack the bourse of the Greater Atlanta Coin Show with their displays of numismatics including coins, currency and bullion-domestic to foreign; ancient to modern; historic to legal tender; silver to gold to platinum. Mark your calendars for the next Greater Atlanta Coin Show on Sunday, May 17, 2015 in the Joe Mack Wilson ballroom. But, the coins were not all "normal."